Looking for ways to improve the training experience and outcomes for your CPR students without breaking the bank? Here’s one simple idea: use customizable masks to improve your CPR training! 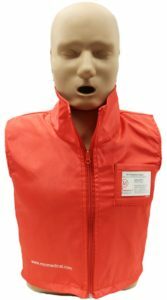 These reusable, re-inflatable masks extend the life of your training materials (and your budget) while giving students an effective and realistic training tool. Prestan Manikin Compression Clicker Problems? Need help with your manikin’s clicker? Let’s troubleshoot! 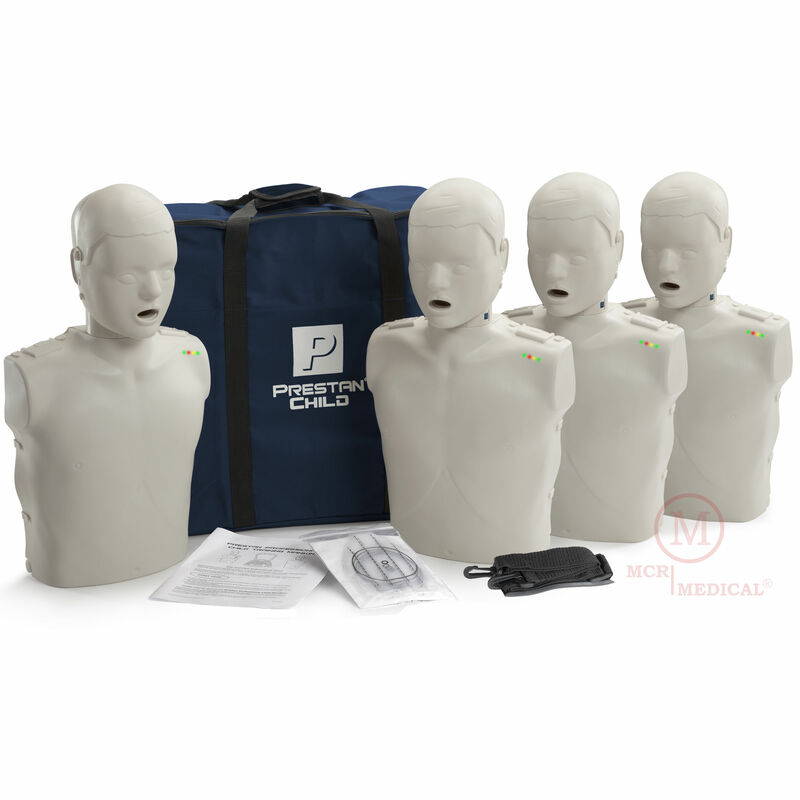 Recently, we’ve had a few calls from customers having Prestan Manikin compression clicker problems in the Prestan Professional Series manikins. In this blog, we’ll break down some of the possible causes and ways to fix the issue! Continue reading Prestan Manikin Compression Clicker Problems? 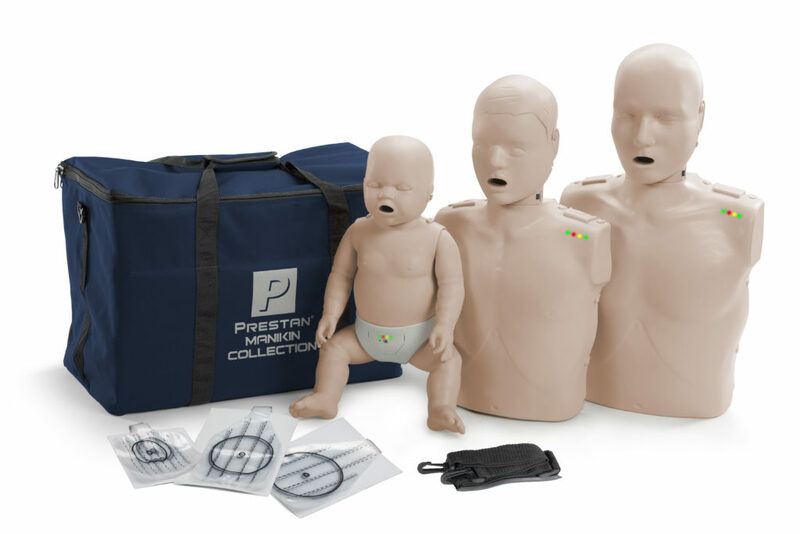 Posted on January 14, 2019 February 21, 2019 Author Theresa SeidersCategories UncategorizedTags #prestanmanikin, CPR ClickerLeave a comment on Prestan Manikin Compression Clicker Problems? Hand Warmers, Blankets and Sleeping Bags are Here! Winter is HERE and it’s time to prepare for those cold temps! Is it cold in here, or is it just me? Dropping temperatures caught you by surprise? No worries! MCR Medical has you covered for winter fun with our private label Grab N Go hand warmers, silver emergency blankets, and emergency sleeping bags, in stock now! These Grab N Go WARM Hand Warmers are amazing! They’re small enough to keep in your purse, glove box, first aid kit, or even your jacket pocket. Just open the packet*, give it a shake and hold it in your hand. Feel the warmth! Air activated, with a 3-year shelf life. Great for outdoor sporting events, holiday parades, waiting for the school bus, musicians and hunters. MCR Medical has the lowest prices around, making them affordable enough to share. They make a great donation to churches, homeless shelters or schools, too. Get a few! Grab yours here. Continue reading Hand Warmers, Blankets and Sleeping Bags are Here! Posted on November 10, 2018 November 16, 2018 Author Theresa SeidersCategories Emergency SuppliesTags #EmergencyBlanket, #handwarmersLeave a comment on Hand Warmers, Blankets and Sleeping Bags are Here! MCR Medical Supply continues to grow thanks to customers like you! We don’t usually toot our own horn, but we think this is a pretty big deal! Thanks to our amazing customers MCR Medical has made the Columbus Business First’s Fast 50 Awards list for the 3rd consecutive year! 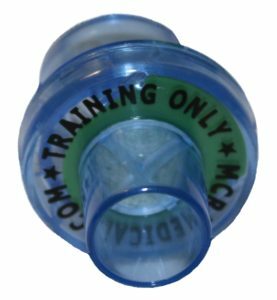 CPR training uses a lot of “consumables.” As an instructor, you know you have to replace training valves after each class, but do you know why? Today we’ll explain a little about how valves work, and compare pros and cons of valves vs CPR training shields. When students breathe into the valve, it’s like blowing into a balloon: inflating and deflating (lung bags work just like balloons!). Then, they pass the “balloon” to the next person. Within the valve stem is a gauze-like material that prevents fluids transferring between students during practice, preventing cross-contamination.